John McCain’s years of captivity in Hanoi, held by the North Vietnamese after his plane was hit by a missile, rightly became one of the centerpieces of his life. His resistance to his captors as he was tortured, kept in solitary confinement and given clumsy medical care was how he was recognized and revered by Americans. He walked with a limp when the Americans were released in 1973, and he never had full mobility of his arms. 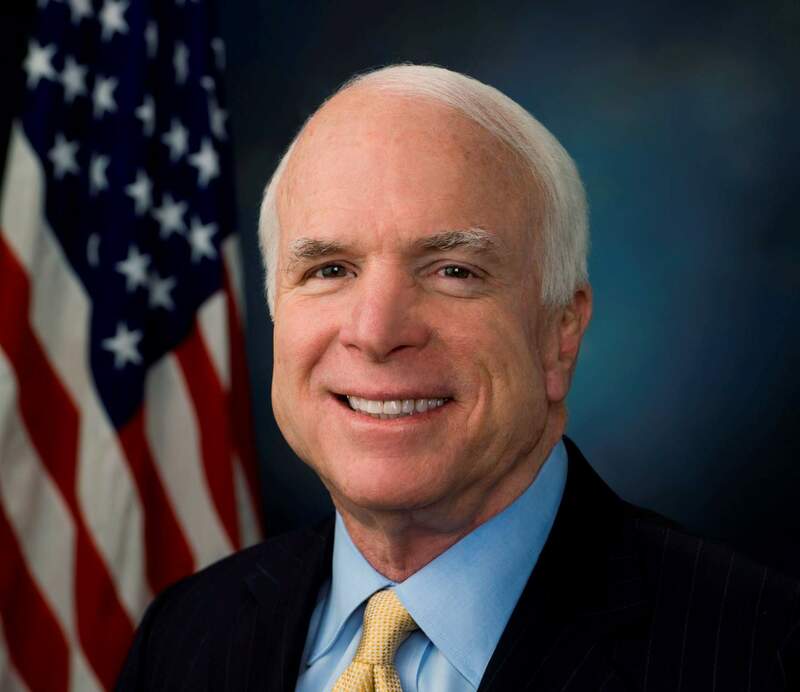 Yet, when it came time for the U.S. to finally engage with the Vietnamese in trade, educational and cultural endeavors, McCain joined with Secretary of State John Kerry to give weight to those introductory meetings. As a senator, McCain worked to make the world a safer place, to either deflect looming warfare or to end it. He made innumerable trips to the Middle East, the eastern end of the Mediterranean and Africa to try to convince foreign leaders that solutions to whatever they wanted or objected to could be reached peaceably. Human rights, freedom and justice were always a part of whatever he was advocating. Not surprisingly, it was the interrogations carried out by Americans after Sept. 11 which he found most objectionable. What went on at secret locations in foreign countries, and at Guantanamo, reflected poorly on America, he said. Those interrogations, which included physical and psychological pressures, gained only limited amounts of information from terrorists and suspected terrorists, but undercut America’s moral standing in the world. McCain was a tireless advocate for America and what he thought would give people everywhere better lives. We all wonder if we could resist as a prisoner as he did, and then serve so successfully in public office. Had he led this country at the time, the extreme techniques at Guantanamo and the distant interrogations would not have taken place.